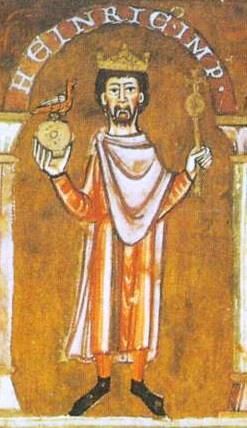 I Henry III, Holy Roman Emperor no rainy. Ny vadiny dia Bertha of Savoy, Eupraxia of Kiev. Ny zanany dia Agnes of Germany, Conrad II of Italy, Henry V, Holy Roman Emperor. Voaova farany tamin'ny 8 Jiona 2016 amin'ny 13:11 ity pejy ity.